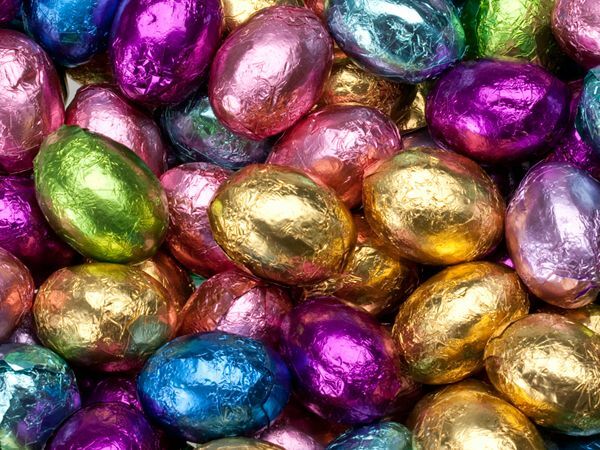 Does your business produce hazardous waste? 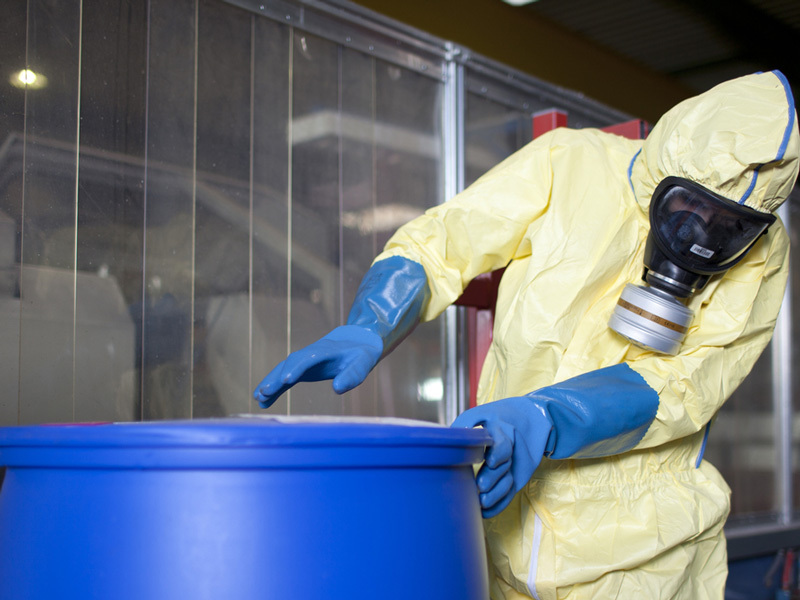 Maybe you aren’t 100% sure what constitutes hazardous waste, if so we’re here to help. Hazardous waste is harmful when it contains properties that make it damaging to our health or the environment. 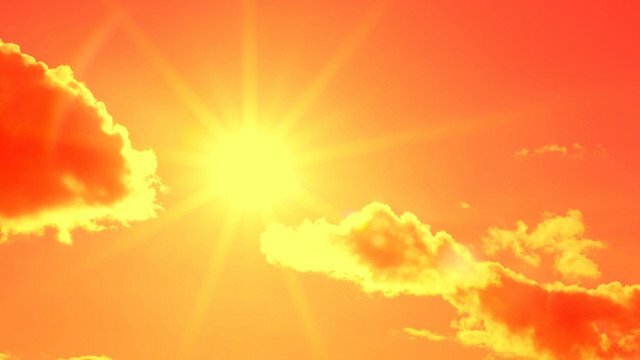 It is for that reason that the Hazardous Waste Regulations were implemented in 2005 to bring everyday items including computer monitors, TVs, fluorescent tubes and other electrical items under the scope of the requirements. Disposing of hazardous waste can be dangerous and it requires skill and expertise to the do the job properly. Cawleys operates a specialist hazardous waste division providing flexibility, capability and commitment to provide quality solutions for companies large or small. 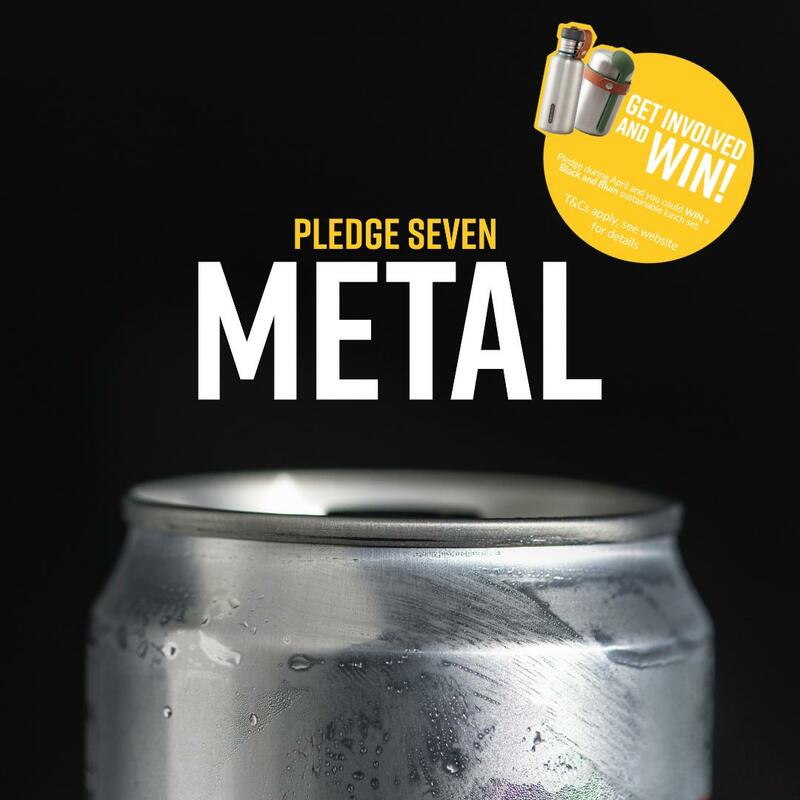 Our trained experts will advise, identify, treat and collect dangerous waste, and recycle as much of it as possible. For information on any aspect of our hazardous waste collection service get in touch today. At Cawleys our specialist team is on hand to collect and advise on the disposal of difficult and dangerous waste in an efficient and safe manner. We ensure complete compliance with health and safety guidelines and whether you require a simple telephone quote or an on-site audit and inventory, we can help. 5 tonne box vans with tail lifts. Often considered a difficult and sometimes confusing element of the waste industry, the collection of hazardous waste needs a specialist approach. All our drivers are ADR qualified and we offer technical expertise to ensure that our customers are in safe hands. Smaller drums from 60-5 litre. Whether you need a one-off emergency clearance or a structured collection we can help, from laboratory smalls to full artic loads of drums and packages. Once collected by our fully qualified team members, your hazardous wastes are disposed of in a controlled, environmentally sustainable and safe manner. 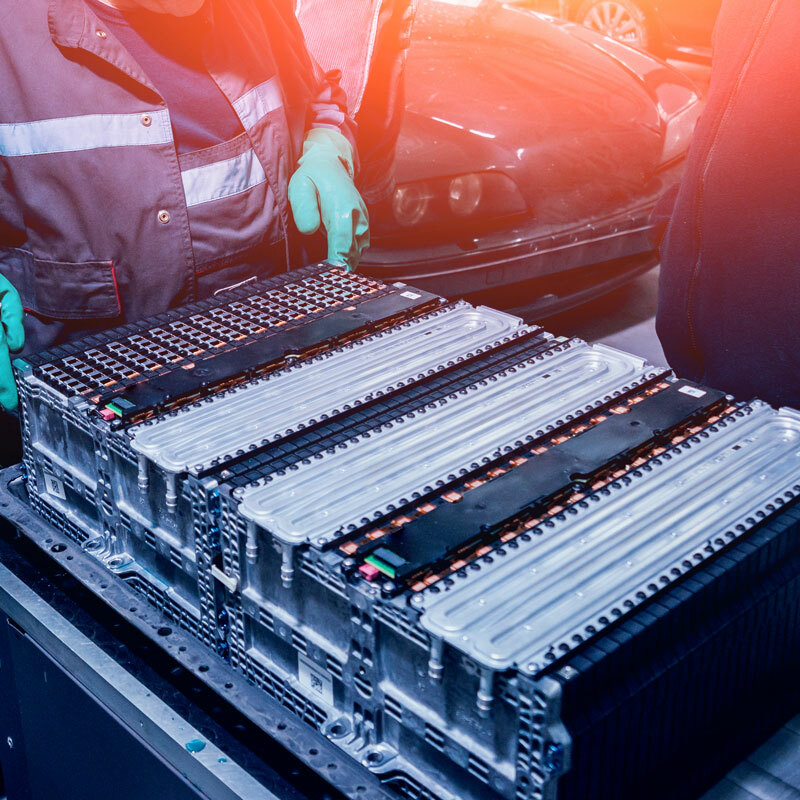 The waste electronic and electrical equipment directive (w.e.e.e) bans the use of certain hazardous components in newly manufactured goods in this category. More importantly from a waste disposal perspective it requires that all waste goods of this type are recycled. This will have a major impact on businesses as disposing of equipment of this nature with general waste is no longer permitted. 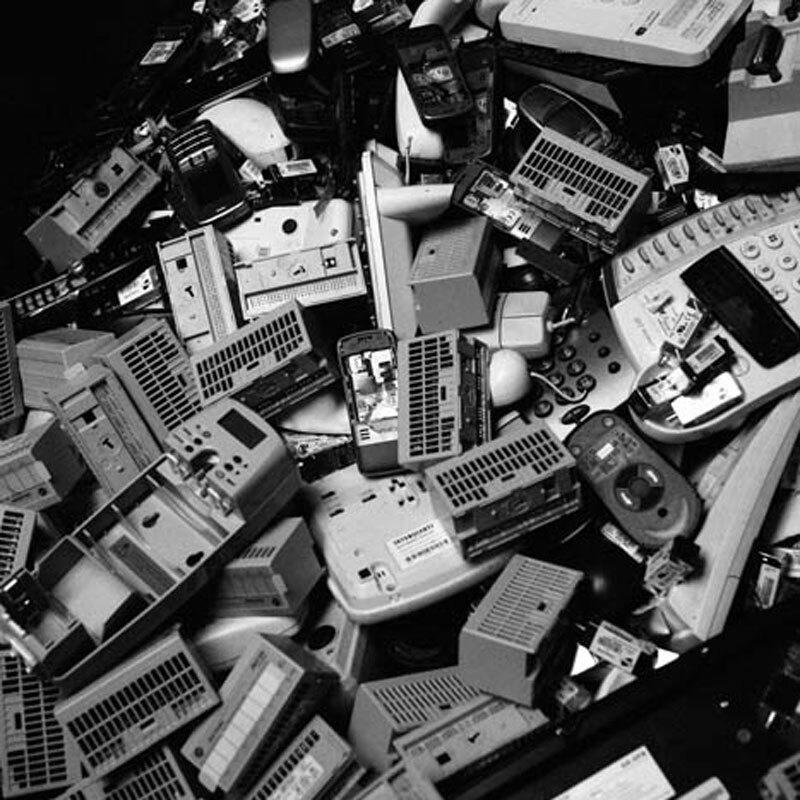 At Cawleys we provide a range of fully compliant re-use and recycling options for redundant or damaged WEEE equipment. 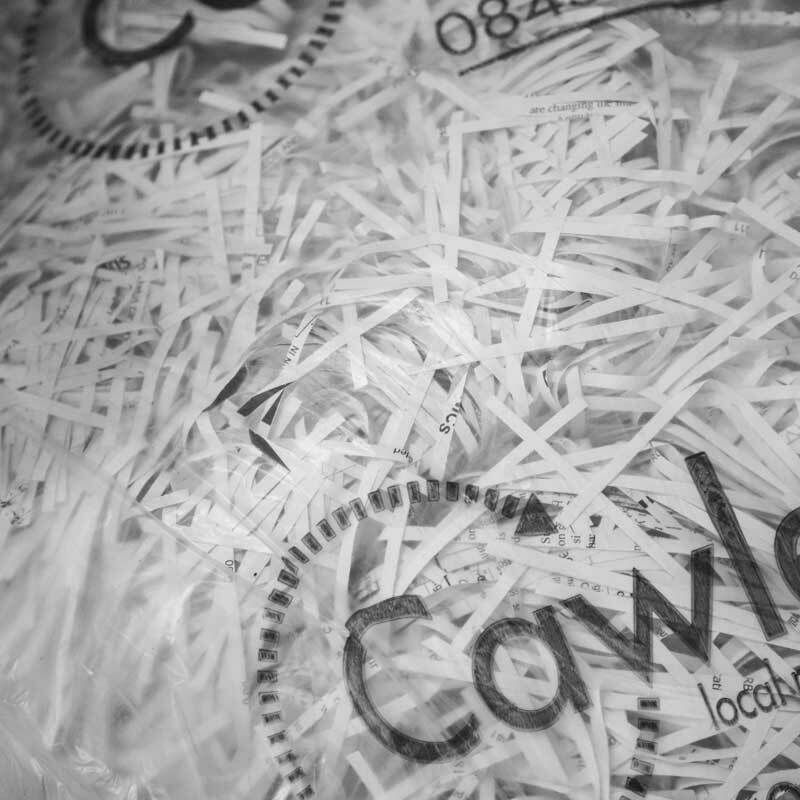 We can also offer confidential shredding of this material that is sensitive or branded. Our simple cost-effective service ensures that all required documentation is available for audit trail. To discuss our WEEE collection service get in touch today by completing our enquiry form. 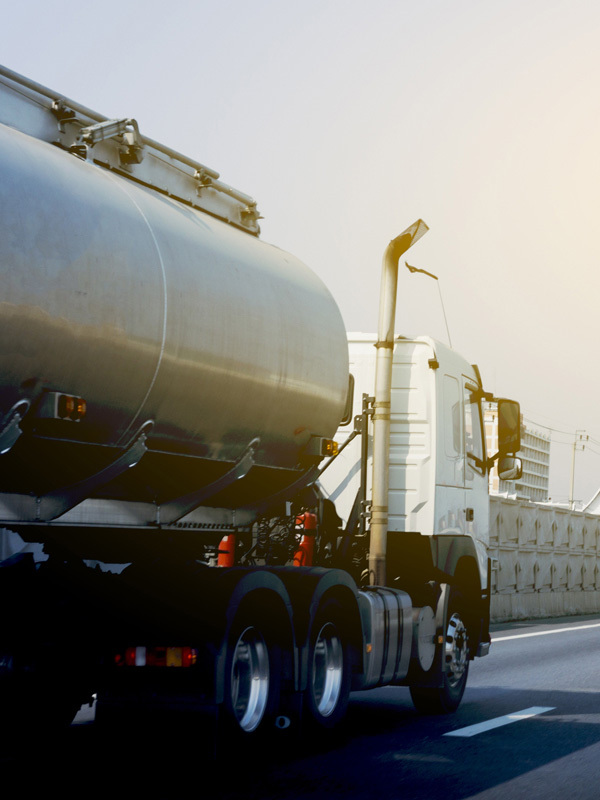 With over 30 years waste tanker experience, you are in safe hands with Cawleys Hazardous Services for your bulk liquid transport, removal and disposals. Operating a fleet of industrial vacuum tankers, we are prepared to handle most types of hazardous and non-hazardous bulk liquids. 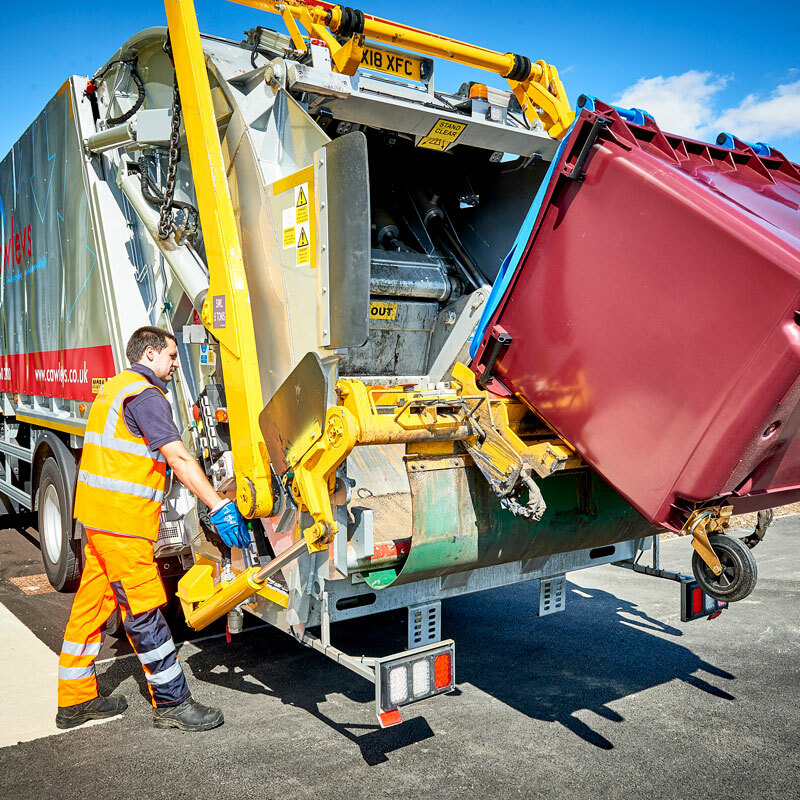 In keeping with Cawleys’ ethos of sustainability and finding second life uses for all waste streams where possible, we also aim to repurpose all bulk liquid waste collections too. 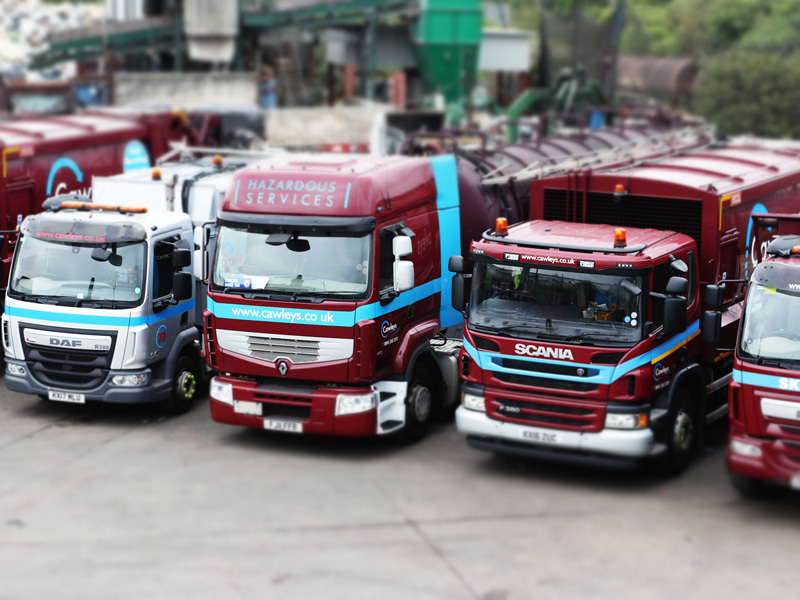 Whether a regular collection or emergency we have a fleet of tankers and experience to resolve most bulk liquid transport needs. Whatever your situation we will apply the same professional approach, to provide a sustainable and competitively priced service for you. Bulk hazardous liquid collection and treatment from containers such as storage pits, tanks and drums. Non-hazardous liquid collection and treatment or second life uses including food and non-food products. In this highly regulated area of business you need to be sure you are using an experienced and competent supplier. 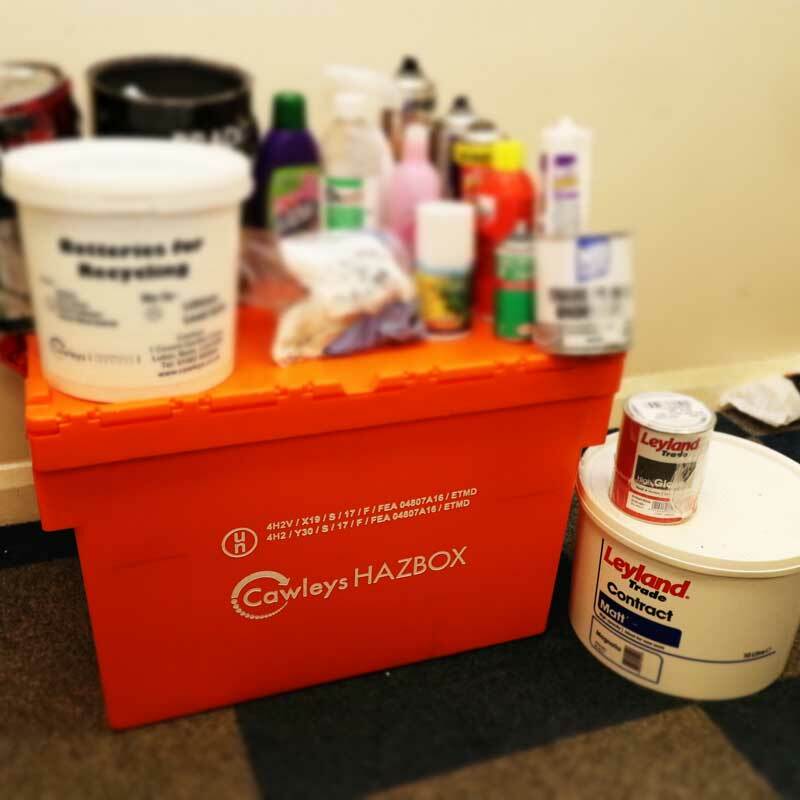 Working with Cawleys Hazardous Services you can be assured of meeting legal compliance and working to environmental best practice standards relating to bulk liquid transport and disposal. Please complete our enquiry form or contact us at hazardous@cawleys.co.uk. Cawleys Hazardous Services offers a fast, friendly and efficient sewage waste collection service for customers across the Midlands and South England, and our dedicated waste team is on hand to answer any specialist enquiries. 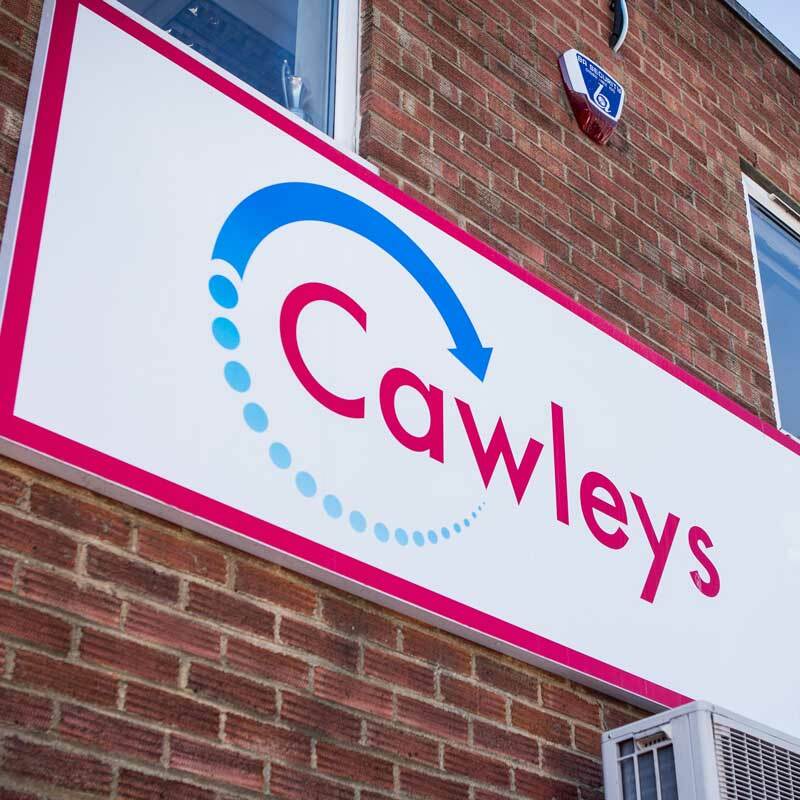 Fully insured, BS EN ISO 9001 accredited, and with highly experienced waste operatives, Cawleys can collect and dispose of sewage from septic tanks, cesspits, cesspools and sewage treatment plants of all sizes. 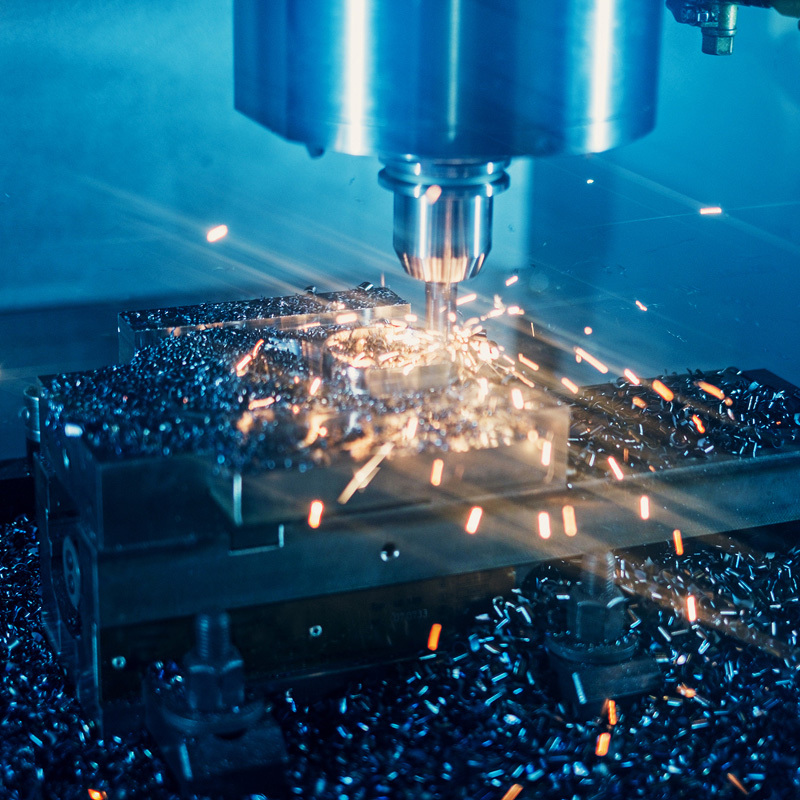 As a third-generation family company with over 70 years’ experience, we work within wide variety of sectors from aeronautical, hospitality, education, construction and manufacturing. 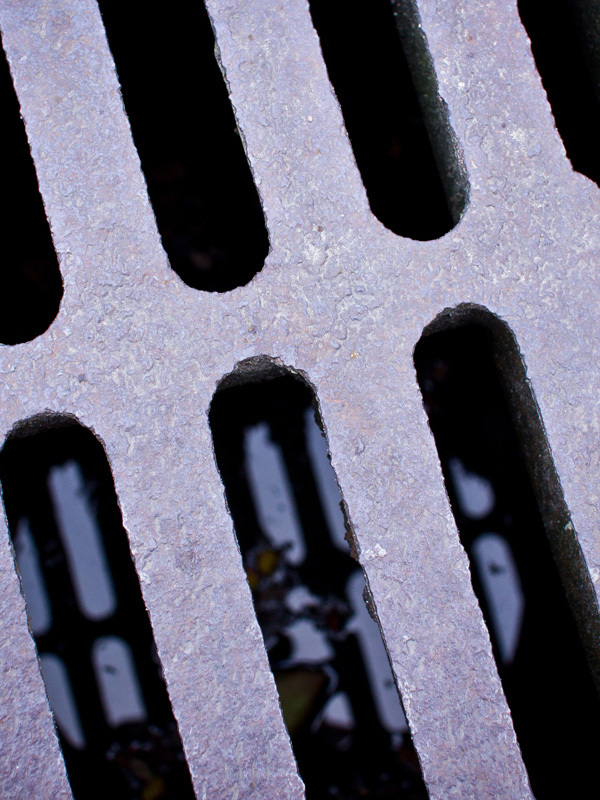 Please get in touch today to find out how we can help with your sewage waste collection. 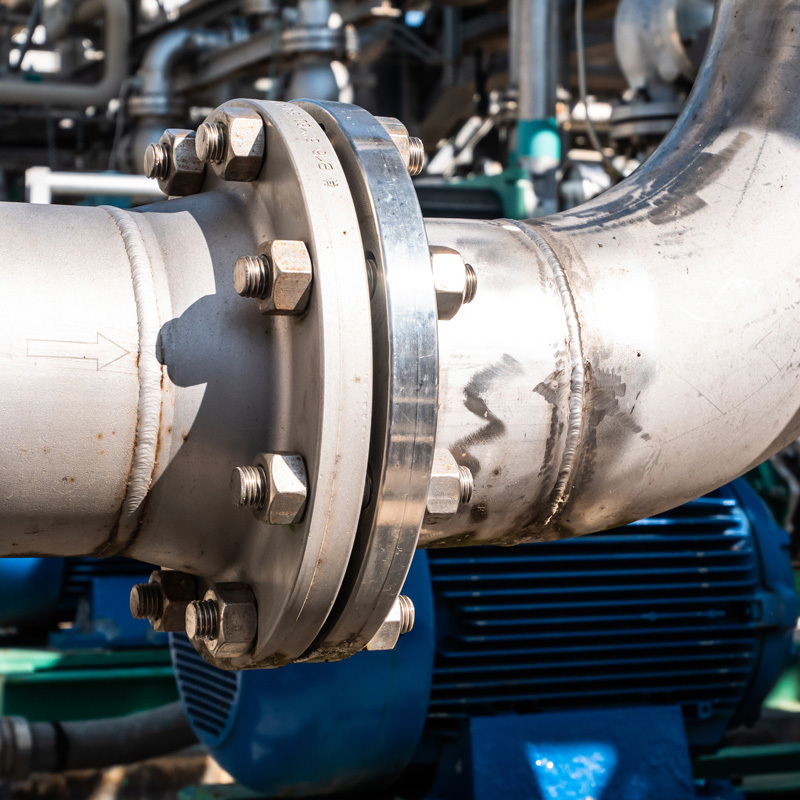 Interceptors play an essential part in ensuring that any contaminants such as oils and fuels, silt and dirt are separated from your sites storm water. Regular interceptor and separator emptying and cleaning is vital to keeping any site drainage running efficiently, and the Environment Agency recommends that forecourt interceptors are maintained every six months in accordance with its Pollution Prevention Guideline (PPG3). If left without regular servicing, collected sediment can build up or cause blockages leading to troublesome water build-up in places where rain water is unable to drain away fast enough. Additionally, if left un-separated surface water can damage the environment and pollute rivers, streams, and groundwater. Comprehensive risk assessment and method statement to ensure full legal compliance and complete peace of mind. An experienced and helpful team to check every step of the way for you, to anticipate and pre-empt any challenges. A thorough interceptor and forecourt cleaning service to provide confidence and preparedness for you. We are happy to provide an assessment and audit free of charge. Please contact our specialist hazardous team today. 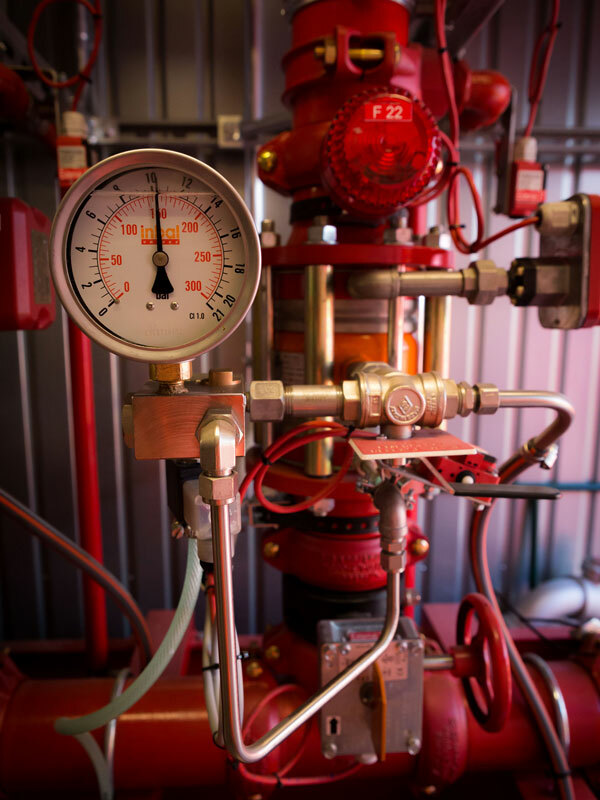 At Cawleys Hazardous Services we have years of experience, spanning an astonishing range of different industrial situations where a deep clean is required. 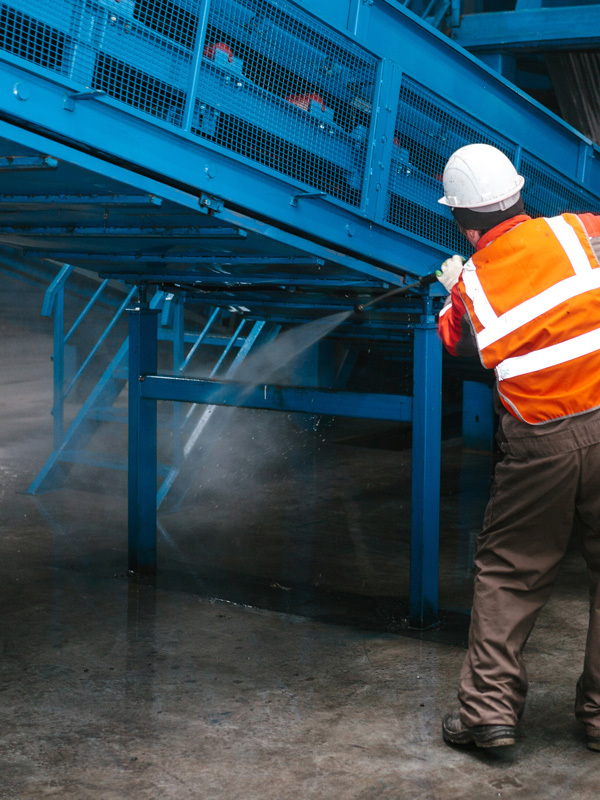 From plating and coating industries, car plants, food manufacturing, engineering and construction sites, to film sets and zoos, you name it we have experienced unique challenges and solved heavy industrial cleaning requirements. What every situation has in common however is the need for a safe, reliable and thoroughly audited process, something you can always be assured of when working with our team. We use the tried and tested technologies, and techniques tailored for each situation, to ensure that your cleaning needs are met in a safe and environmentally responsible way, for complete peace of mind.